And if you’re unsure who you need to speak to, please email enquiries@thcentre.com. The Centre Office is open Monday to Friday 10am to 5pm. 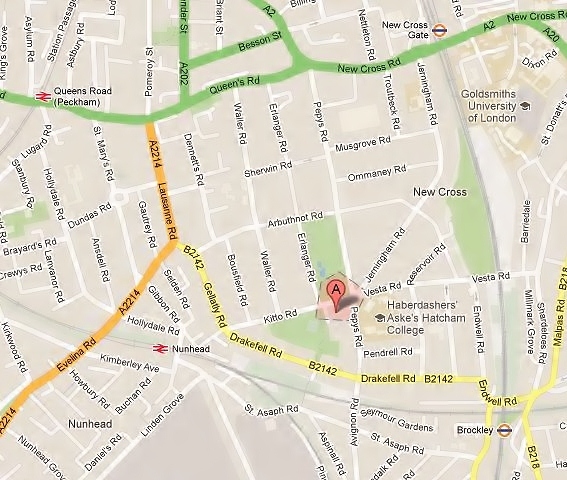 Come and see us – Telegraph Hill Centre, Kitto Road, London, SE14 5TY. Telegraph Hill Centre is situated at the junction of Pepys, Jerningham, Kitto and Vesta Roads. There are good train and bus services from New Cross Gate, New Cross, Brockley, Queen’s Rd Peckham and Nunhead stations. Buses 343 and 484 stop opposite St Catherine’s Church. Telegraph Hill Centre sits behind St Catherine’s Church at the top of Telegraph Hill. There is free on street parking on Kitto Road.